Gas Safe Registered. Local Engineers. Fast & Reliable Repairs. 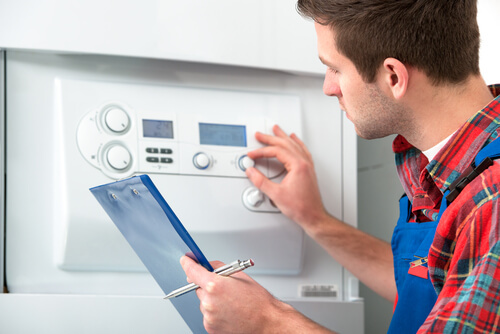 You don’t need to be an existing customer with us to get your boiler looked at or repaired. 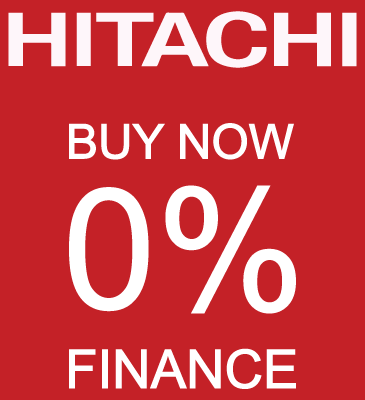 All you need to do is get in touch or give one of our friendly engineers a call on 0161 794 3030. Our experienced team work locally throughout Manchester and surrounding areas. 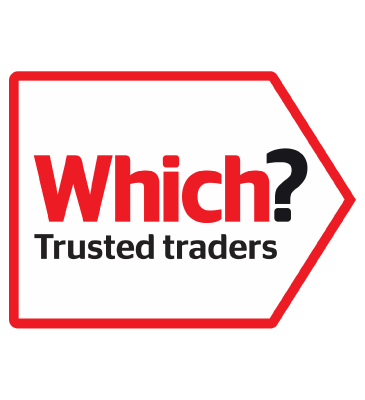 If you’re searching online for ‘boiler repair Stretford’ there’s a chance we could have an engineer with you before the end of the day. At My Central Heating, we all understand the critical role your boiler has, which is why we’re always on hand to ensure it’s in tip-top shape – all year round. No one wants to wake up to a cold shower or return home from work to an unheated home. Based locally, we can be in Stretford to carry out repairs as efficiently and effectively as possible – and it won’t cost you an arm and a leg. If your boiler experiences a serious fault and requires main components to be replaced, you could be looking at costs of between £200-£400 just for parts. Comprehensive boiler cover will eliminate these unexpected repair costs and keep you protected every day of the year. Available from just £9.99 a month, you could look to save over £180 compared to British Gas boiler cover prices. 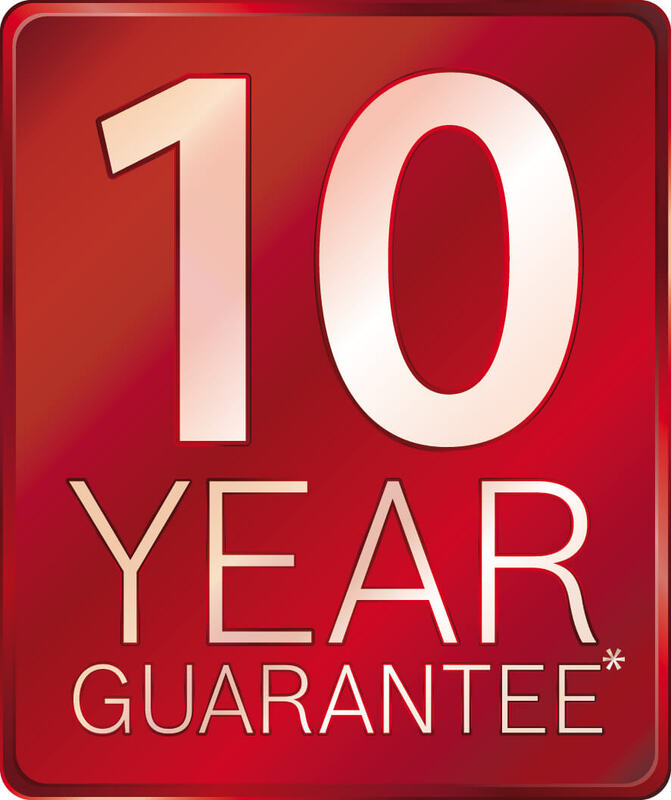 With our affordable boiler cover, your cost of a replacement part would be £0. If you’re searching for ‘boiler repair Stretford’ and need an emergency plumber, we’ll have someone with you within 24 hours guaranteed. Our experienced engineers don’t mess around – with nearly half of our boiler repairs completed within the very first hour. We know some repairs can take longer depending on the problem and come well equipped with replacement parts and spares for your boiler if they’re needed. A temperamental boiler can very quickly become a broken boiler. Don’t ignore the warning signs and ensure your boiler problems are quickly addressed by a qualified and Gas Safe registered engineers. If left, a simple fix could turn into a nasty fault – with the only solution being a complete boiler replacement. A replacement boiler is far more expensive than a quick and easy repair. If you’re worried about any damage or faults with your gas boiler, we recommend turning off your mains gas supply and calling us on 0161 794 3030. Our engineers are on call to answer any questions and provide you with advice and information on what to do next. Not sure on the exact problem with your boiler? 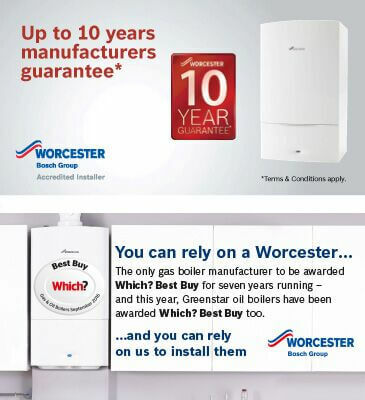 You can request a call out for one of our local engineers to come and visit you and check your boiler. 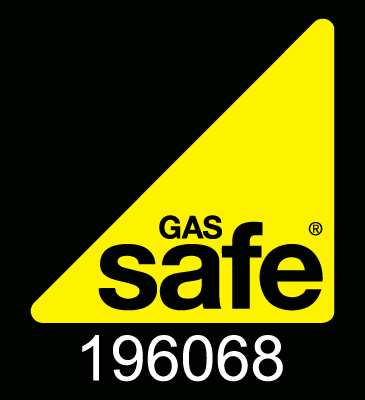 All engineers at My Central Heating are Gas Safe registered and provide a comprehensive and efficient repair service. If you’re having issues and need advice, guidance or an expert – give us a call on 0161 794 3030.